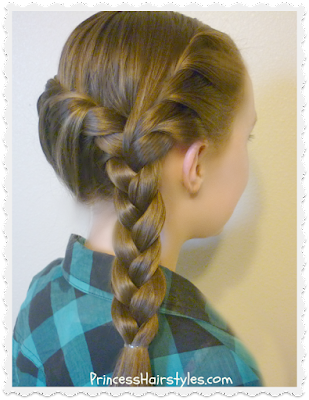 We love quick and easy hairstyles and braids for school mornings and since it is "back to school time" for a lot of you, we wanted to share a few simple style ideas that my daughter frequently wears to school. None of these hairstyles are super unique or extra special... but classic, cute styles that we use on a regular basis. We are hoping all 3 of these are doable even for those of you who do your own hair! P.S. 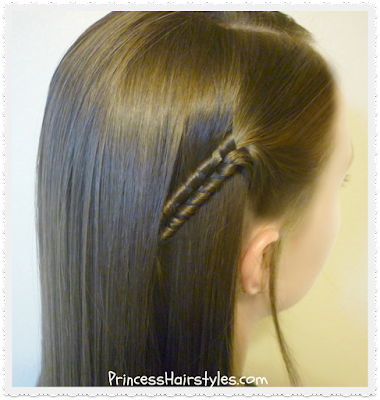 We have already filmed more of our "go to" hairstyles and will be posting them in the next few weeks, so be on the "look out" if you are wanting more quick and easy ideas for school hair! 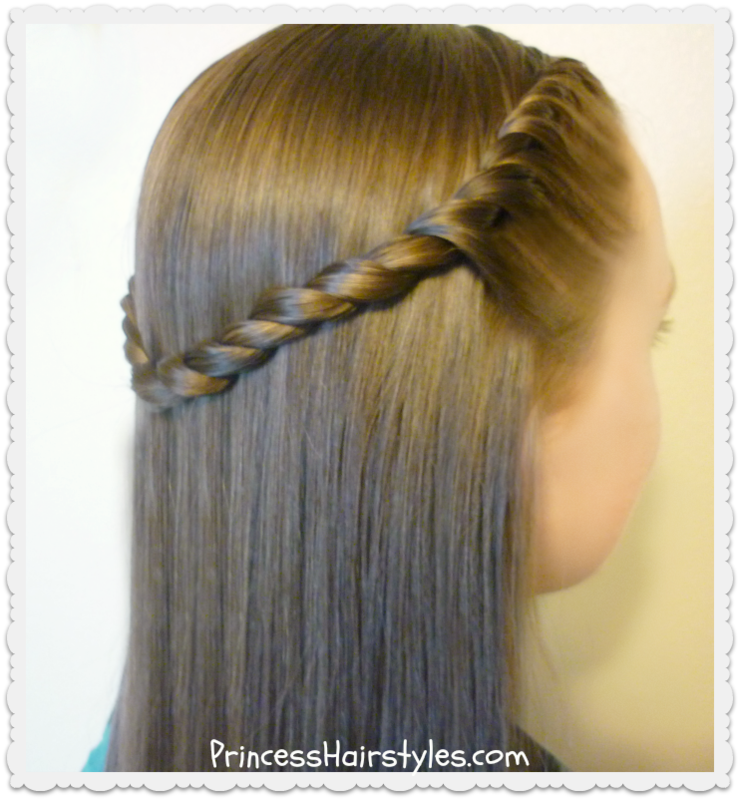 #1 Infinity braid side accent. #2 Twisted crown tie back, half up hairstyle. #3 Front and back twist with side braid. These styles would be great for teens, girls, or even busy moms. All three styles should work with long hair, medium hair, fairly short hair, straight hair, wavy hair, or curly hair. 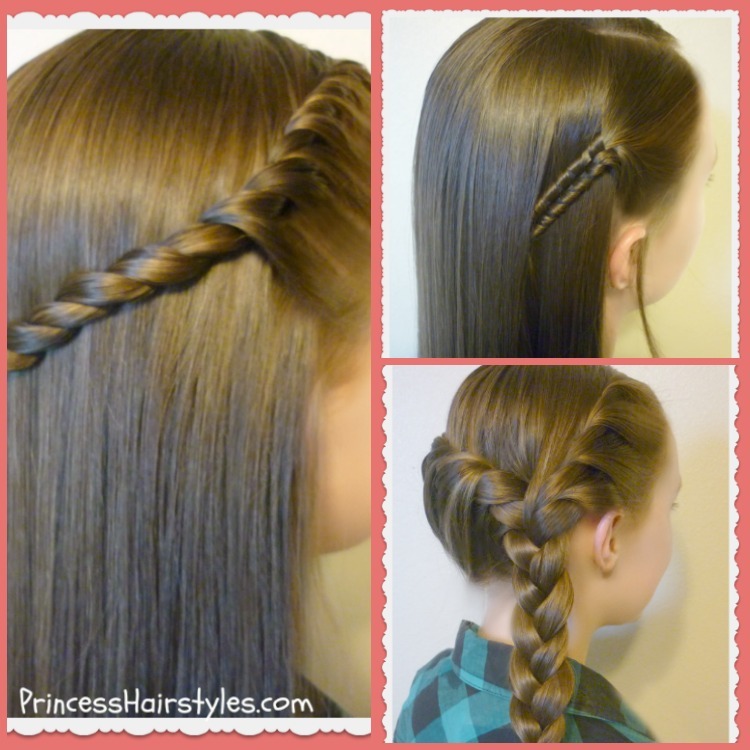 Just one hair elastic for all 3 hairstyles! Be sure to subscribe to our YouTube channel if you haven't already. We have more "back to school" hairstyle videos coming throughout the month of August for you!